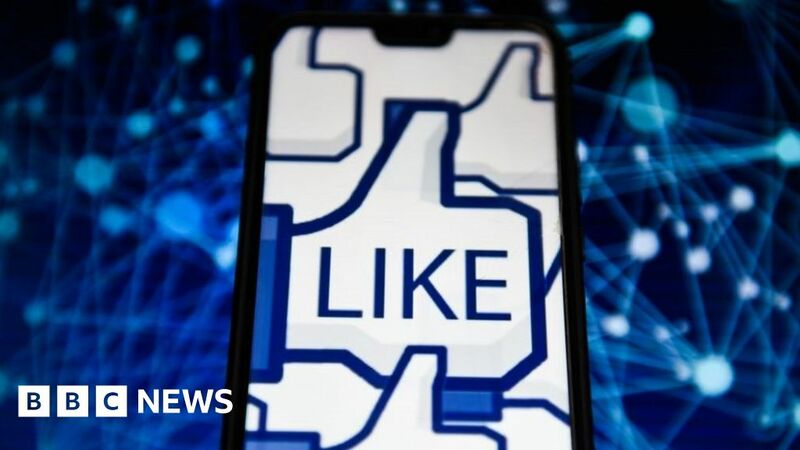 Facebook and Instagram face a ban on letting under-18s “like” posts on their platforms while Snapchat could be prevented from allowing the age group to build up “streaks”, under new rules proposed by the UK’s data watchdog. The Information Commissioner’s Office (ICO) said these techniques exploit “human susceptibility to reward”. This, it said, encouraged users to share more personal data and spend more time on apps than desired. To ensure its success, the watchdog says that online services must also adopt “robust” age-verification systems.